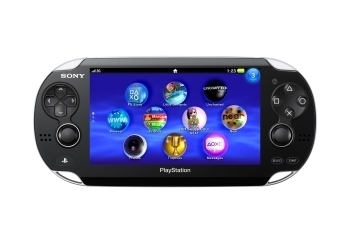 Originally codenamed the "Next Generation Portable" when it was first announced in January of this year, the PS Vita was officially revealed during E3 2011 this June, along with its price, features, and games. There will be two PS Vita models available at launch at the end of this year: one priced at $249.99 and another that will cost $299.99. Both models will have the D-pad, four face buttons, two shoulder buttons, and two analog sticks that pop out a bit from the system. They will also both have the five inch multi-touch touchscreen and rear touch pad, as well as the SIXAXIS motion control, microphone, and front and rear cameras that enables the headtracking and face detection features. The difference between the two systems is that the more expensive model will have 3G connectivity, bluetooth, built-in GPS, and wifi, while the cheaper model will have everything except 3G. The more expensive model will also have some bonus features, such as the augmented reality software, which uses 3G. 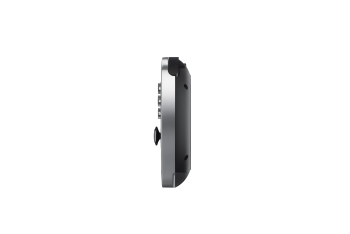 Unlike the PSP, the Vita will not have a removable battery pack. However, it will be able to support HD output to a HDTV. The Vita will also feature a new game cartridge, called NVG cards, which is more of a flash card. The NVG cards will have 2-4 GB of space for games but will most likely get better over time. While there is no news of supporting the old PSP UMD discs, the Vita will have backwards compatibility with downloadable games and other stuff from the PlayStation store and will now support trophies. 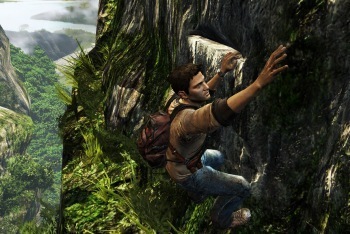 Games coming out for the Vita include Uncharted: Golden Abyss, Little Big Planet, Hot Shots Golf, and Resistance. Additionally, there are Wipeout, Metal Gear, and Call of Duty games in development for the Vita.